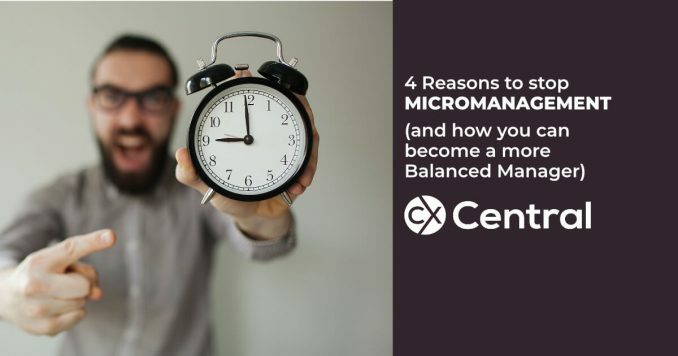 We revel four key reasons why you should stop the Micromanagement and learn how to become a Balanced Manager that everyone will respect. 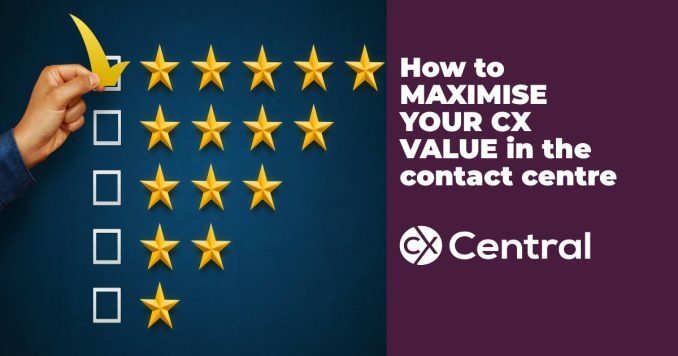 Are inbound calls going out of fashion? 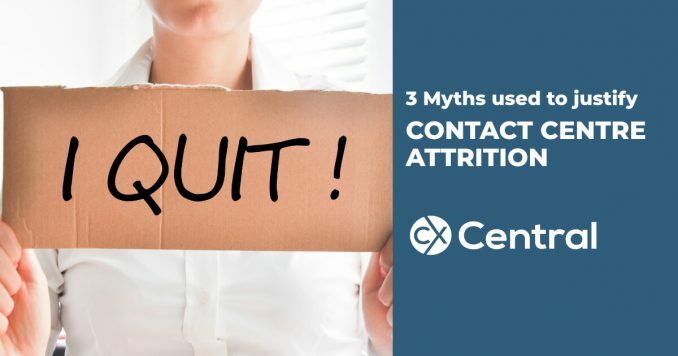 With Contact Centre employee attrition one of the greatest challenges facing most call centres we reveal three common myths as to why people leave an organisation and what the truth really is. 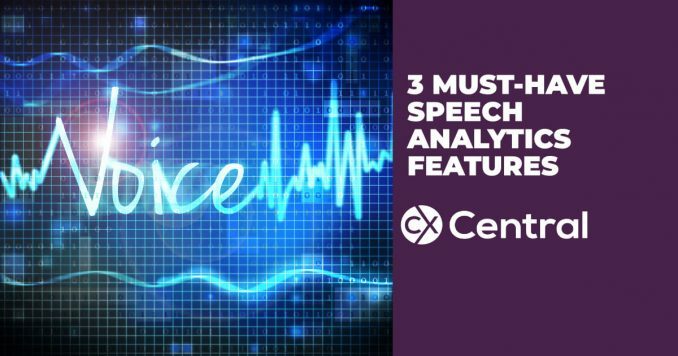 If you are in the market for a speech analytics solution then make sure these three speech analytics features are part of your platform. 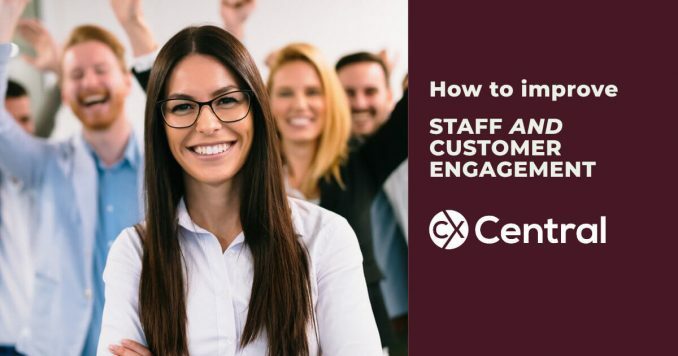 Delivering great customer service starts requires building staff and customer engagement so these five tips will deliver happy staff and customers.